I recently saw a new Italian film, Lost and Beautiful, by Director Pietro Marcello. An ode to Italian neo-realist film, it is a slow-moving film with sparse dialogue and stunning visuals of the Italian countryside. It is told from the perspective of a buffalo calf that we see grow up into an adult buffalo, which is thought to have the power of speech by one of the film’s characters. This power of speech is what saves the buffalo from slaughter early in its life, and what it allows it travel nomadically throughout the Italian countryside. 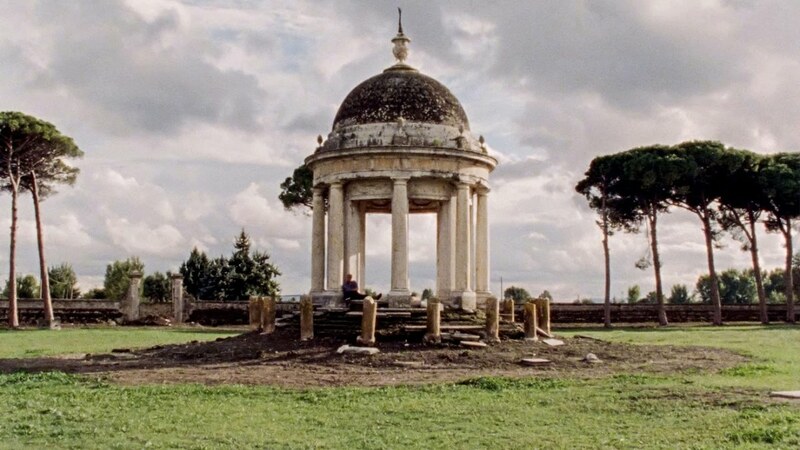 A stately abandoned villa is also a central subject of the film, which, in the care of a dedicated groundskeeper, survives total oblivion. 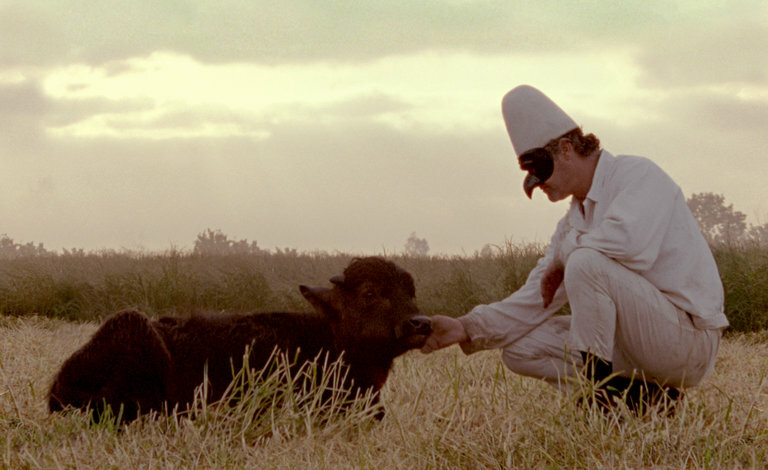 It is not entirely clear where the plot line is headed throughout the film, but the tragic end, at least in my mind because I am so fond of animals, culminates in the beloved buffalo being sent to the slaughterhouse. Though a very sad and melancholic movie, it is worth the watch simply for it’s stretching of time, which affords the opportunity of contemplation while watching something that is visually enriching.